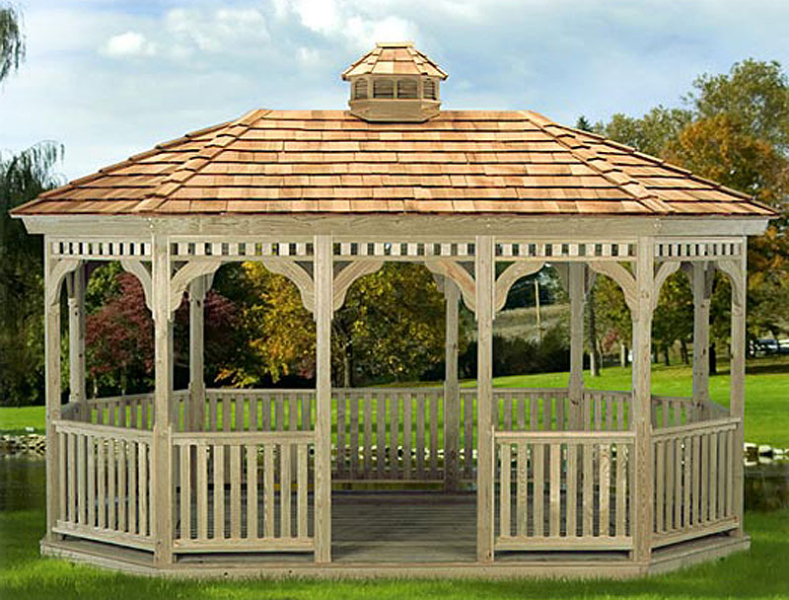 We offer a vast array of Gazebo designs and options to meet every taste and need. 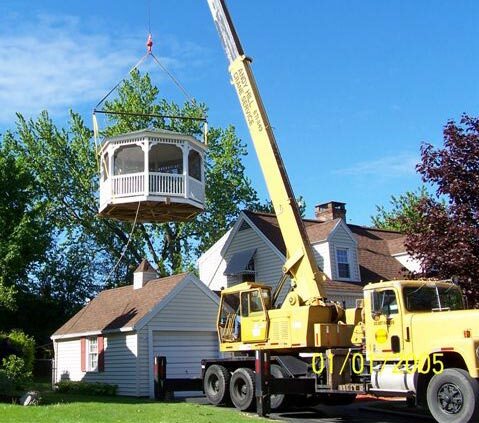 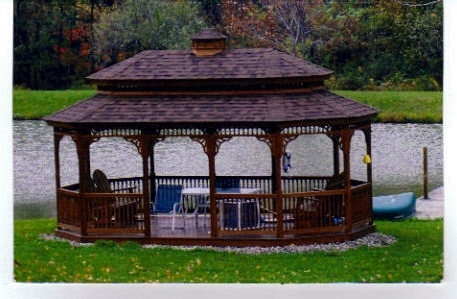 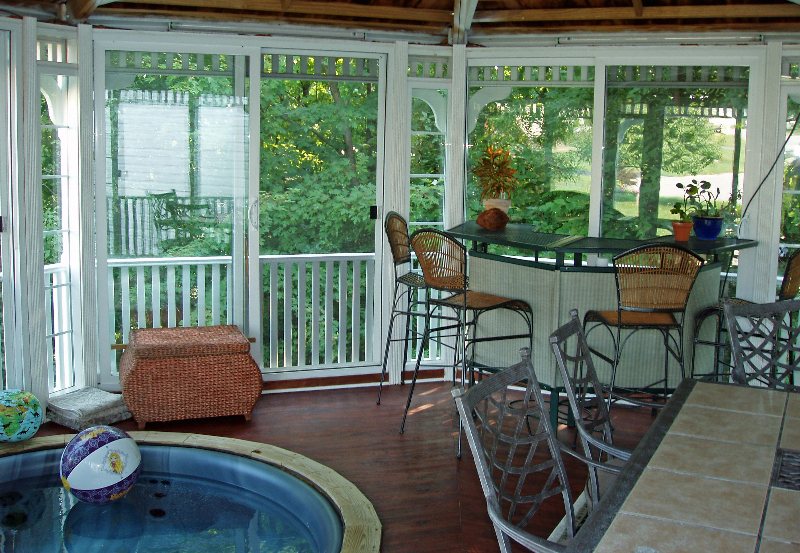 Use your imagination to incorporate a beautiful custom gazebo into your home improvement or building plans. 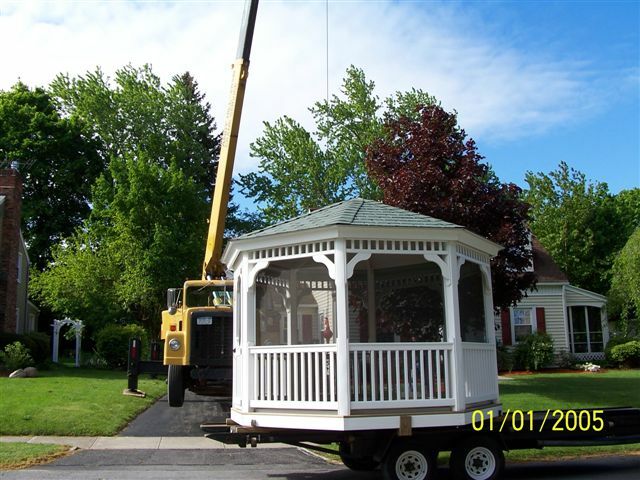 Options include your choice of floor plans, open or screened, roof style, choice of shingle material, cupola, swings, spindle styles, ornament design and more. 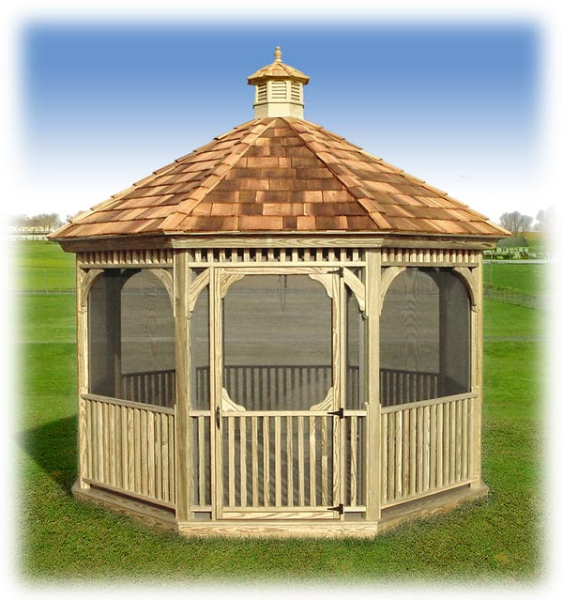 We offer beautiful natural wood Gazebos as well as composite material Gazebos for maintenance-free convenience and timeless elegance, that are all made in America! 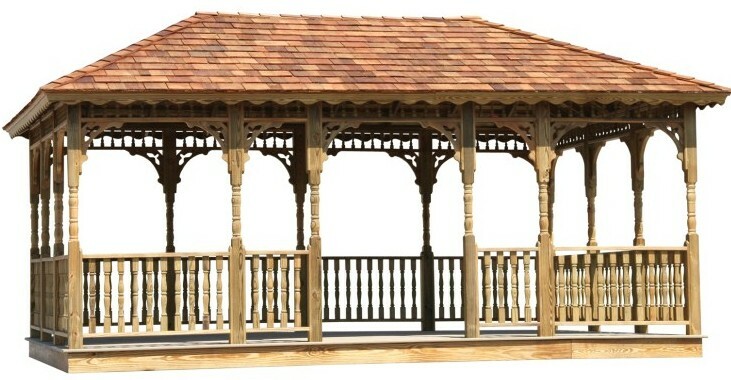 These lifestyle structures add a peaceful retreat to any outdoor design. 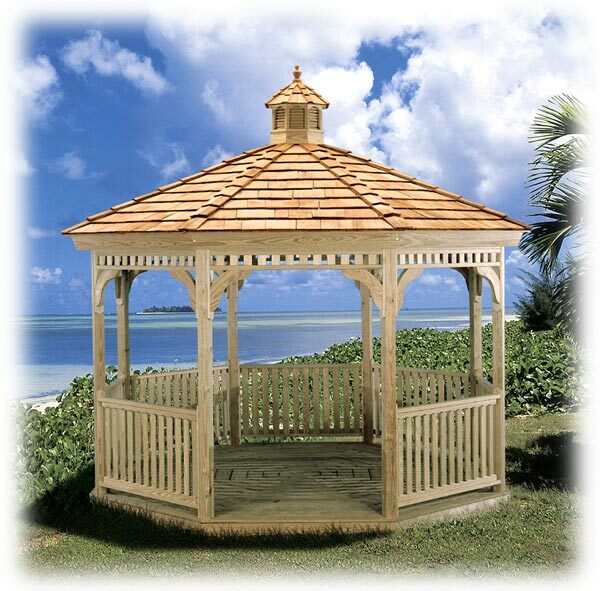 We look forward to working with you to design the Gazebo of your dreams.